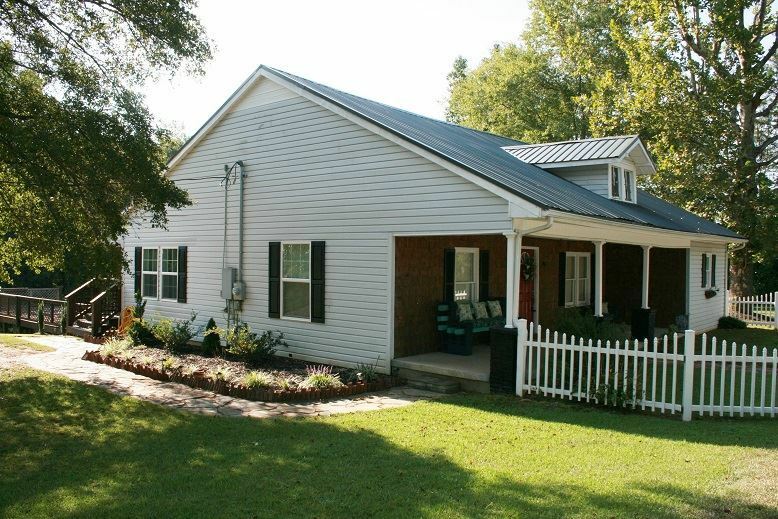 Well maintained home on two acres in Ellenboro. Home offers a cute kitchen with tile floors, living room, dining room, master bedroom with a large walk in closet, master bath with double vanity, covered front porch, large deck surrounding the above ground pool, and 30x40 workshop with two garage doors. Home is a must see.